Jiangsu GSO New Energy Technology Co.,Ltd. 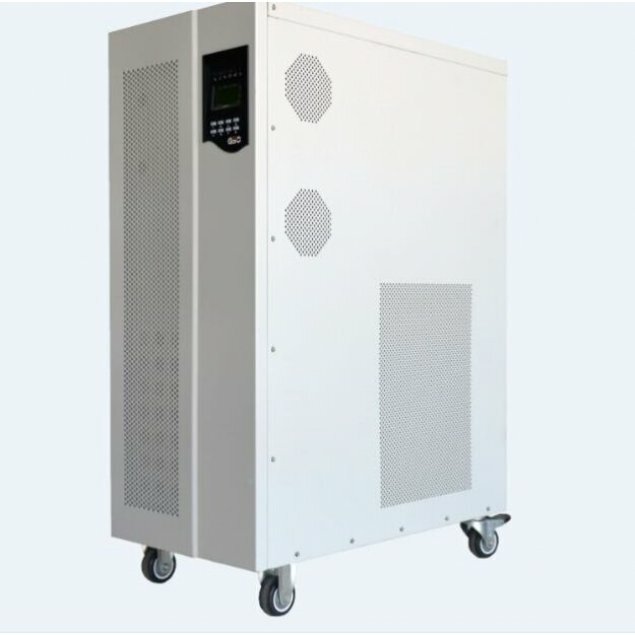 is a high-tech enterprise set up in January 2010 and focus on research, development, production and sales of inverter, controller, power generation system and so on. The headquarters and production base are located in the beautiful historical and cultural city of Yangzhou, close to Runyang Yangtze River Bridge, with convenient transportation and developed logistics.